PLEASE DON'T PERMANENTLY LINK TO THIS SITE! 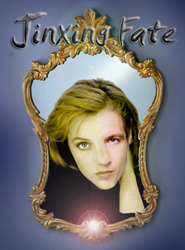 This is a temporary page constructed purely for the Haven Challenge WIP "Jinxing Fate". Once the fic has been completed and beta'd, it will be moved to my regular site and this page will be deleted.